When Amin Karami and Daniel Inman, aerospace engineering researchers at the University of Michigan, began to work with materials which generate power from physical stress, they weren’t looking for a medical breakthrough. They were, in an endeavor more directly appropriate to their profession, looking to design a light unmanned aircraft which could be powered by the vibrations of its own wings. But as they looked at the properties of certain power-generating piezoelectric materials, they determined that they might also have an application for powering pacemakers using the human heart’s own vibrations. 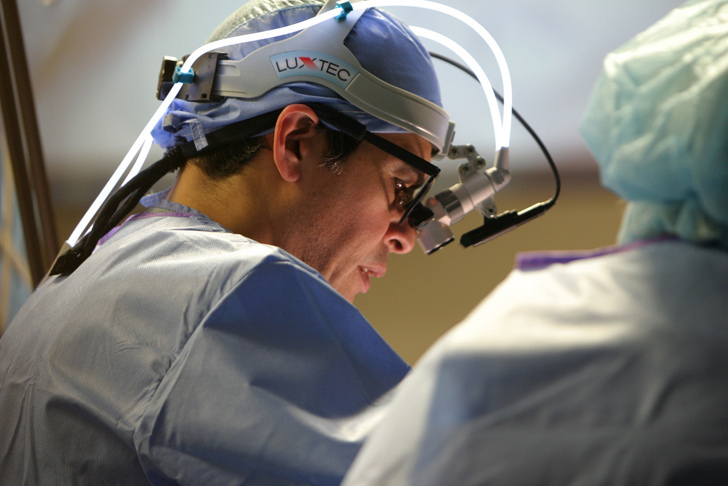 If their research proves successful, this could eradicate the need for costly, stressful pacemaker battery replacement surgeries which must typically be conducted every five to ten years. U of M reports that the device could “could generate 10 microwatts of power, which is about eight times the amount a pacemaker needs to operate.” Additionally, the piezoelectric materials would remain responsive between a range of 7 to 700 beats per minute, continuing to function even if the heart is under severe stress. When Amin Karami and Daniel Inman, aerospace engineering researchers at the University of Michigan, began to work with materials which generate power from physical stress, they weren't looking for a medical breakthrough. They were, in an endeavor more directly appropriate to their profession, looking to design a light unmanned aircraft which could be powered by the vibrations of its own wings. But as they looked at the properties of certain power-generating piezoelectric materials, they determined that they might also have an application for powering pacemakers using the human heart's own vibrations. 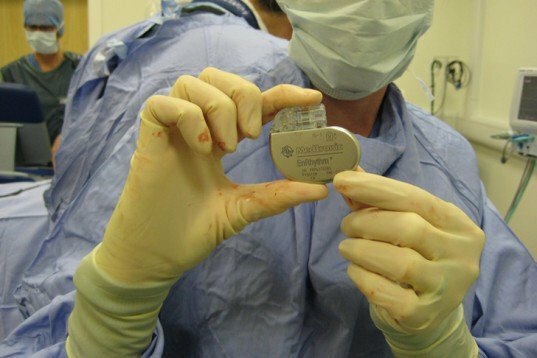 If their research proves successful, this could eradicate the need for costly, stressful pacemaker battery replacement surgeries which must typically be conducted every five to ten years.